5. 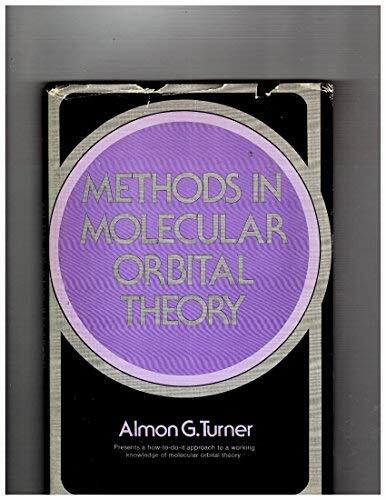 Methods in Molecular Orbital Theory, 1st.ed. 6. Methods in Molecular Orbital Theory. 8. METHODS IN MOLECULAR ORBITAL THEORY.